FLOC’s 11th Annual Book Festival – Teach. Empower. Transform. 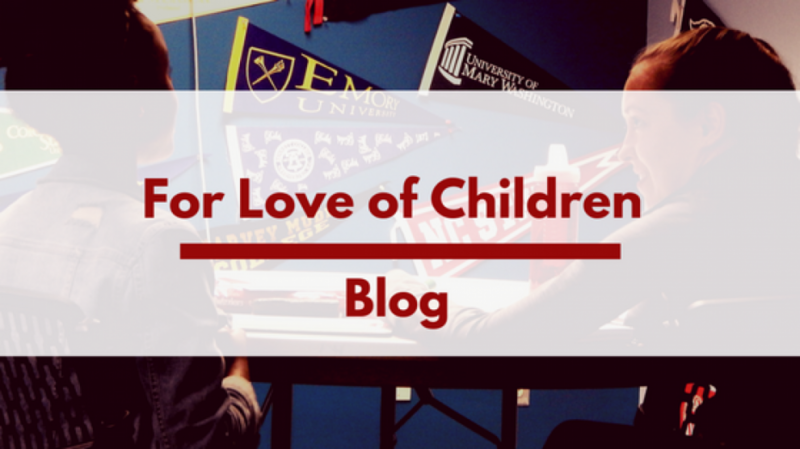 This post was written by Michelle Baglietto For Love of Children’s Neighborhood Tutoring Program Intern. Previous postWhat is it like to be in both of FLOC’s programs? Next postFLOC Outdoors In Action!